After passing 5 subject of section B , AMIE students can do Lab Experiment and Project work. 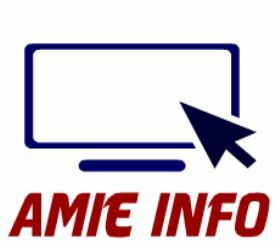 project work and laboratory experiment are must to complete your AMIE degree. few thing about project and lab experiment are given below. 2) College for Lab Experiment is to be chosen by Student and Project Guide allocation is to be done by IEI near to your state circle But if you want to change your project guide ..That is also possible. 3) After announcing of result A Book ( Guideline for Project Work and Laboratory experiments ) supposed to be sent to you within 20 days. There is no fees imposed for Project work.